Kassandra Reinhardt walks through a 30 minute yoga routine designed specifically for surfers. Such a sick creative skater no one rides like Almir! Some of the best skaters in the world were invited to Finland for the Arto Saari Invitational at Helsinki Airport called #MatchMadeInHEL including Arto Saari himself, Curren Caples, and Louie Lopez. 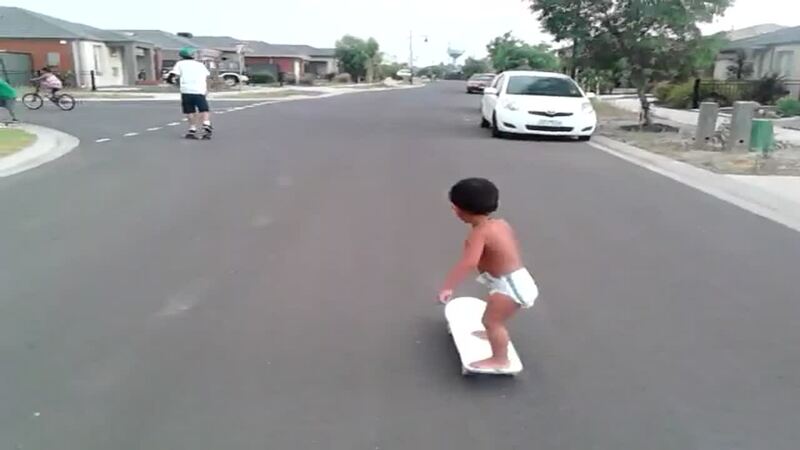 Hahaha this little gromlinz is killin it his name is Kahlie Stone-Kelly the future looks bright for skating! WTF! 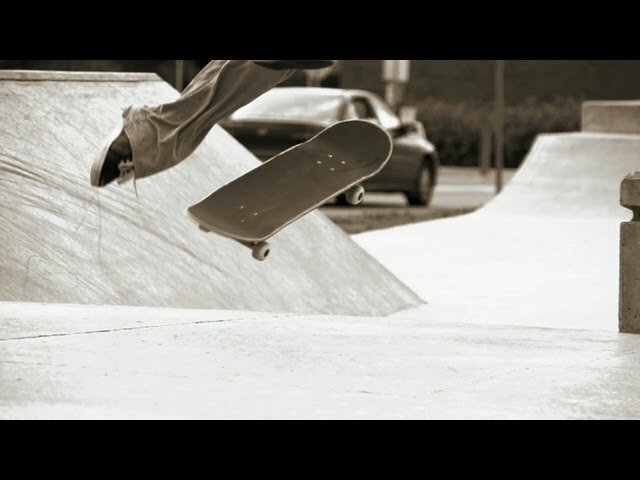 Perfect execution on this triple flip back tail to fakie by Marcel Weber at the Cologne park in Germany. I have to give kudos to Jonathan and Jason Bastian for their level of control under pressure. 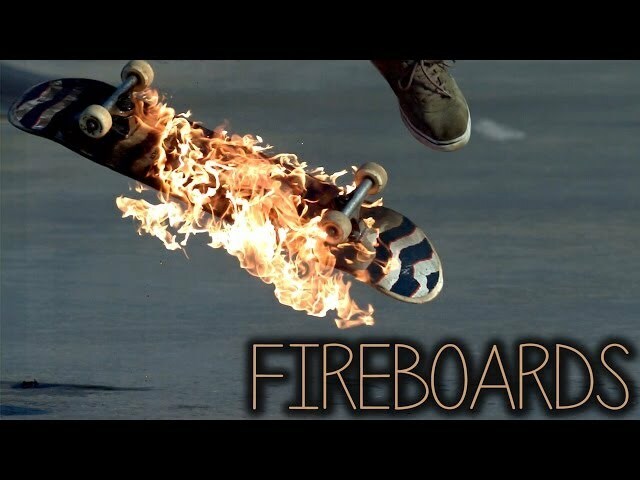 Despite their boards and obstacles having been set ablaze, they were able to pulls some crazy tricks. Brand new full part from David Gravette presented by Thrasher Magazine. 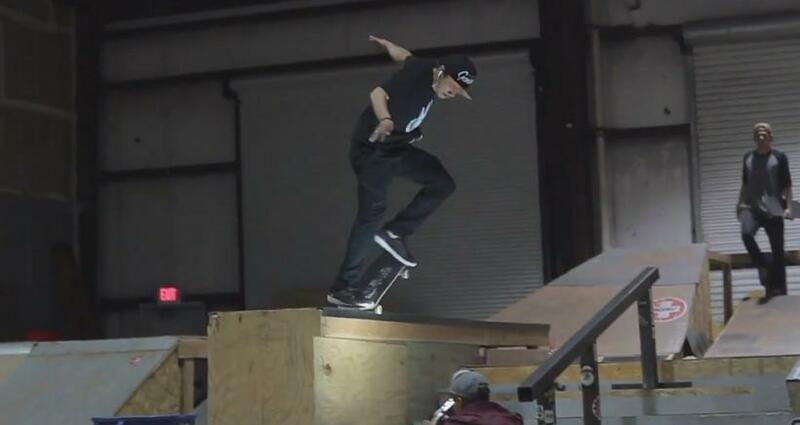 Sewa fights a long battle with this trick but finally gets it! GREATEST SKATEBOARDING TRICKS EVER 1! FrontSide replied on Tom Hatter's thread "Grip tape". FrontSide replied on Tim Fraser's thread "Wheels". FrontSide replied on Tom Price's thread "Trucks". FrontSide replied on Matt Scott's thread "Decks". 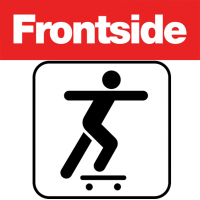 FrontSide replied on John Wallace's thread "Bearings". FrontSide replied on Matt Scott's thread "Philadelphia". 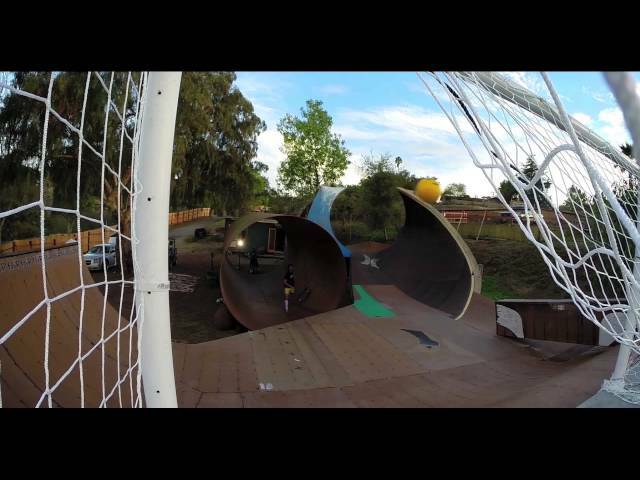 the park is re built? FrontSide replied on Tom Hatter's thread "Energy drinks". Yeah there is. If you know what your doing. Luke Jones, Head First off 15ft roof. Guy didn't clean lense. Rookie move. FrontSide and Dave Lawton like this.